PLYMOUTH IS THE DESTINATION OF CHOICE FOR TWO LARGE CONFERENCES IN 2017! 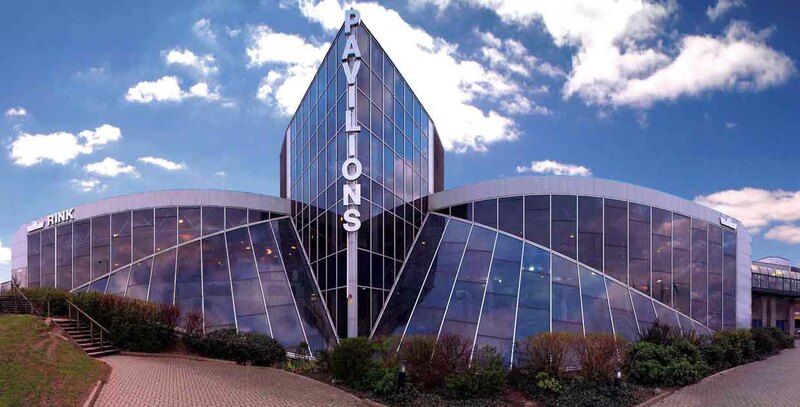 “2017 is a year to celebrate as Plymouth plays host to GMB Union 100th Congress and the 40th Anniversary of the UKinbound Convention, both at Plymouth Pavilions! UKInbound’s chief executive officer, Deirdre Wells OBE said: "We are delighted to be working with Plymouth on our 40th anniversary Convention. Plymouth has a proud naval heritage surrounded by stunning countryside and provides a gateway to the South West for our inbound visitors”. Kim Downer Conference Plymouth and Plymouth Pavilions said: “As Britain’s Ocean City, Plymouth has a great deal to offer conference and event organisers. We offer a free venue finding service, organise Familiarisation Trips and offer discounted rates for delegates through our rail partners GWR. We have a great selection of unique venues, good quality accommodation and a wealth of history coupled with a stunning waterfront and moorland. As lead city for the UK, Plymouth will be celebrating 400 years since the iconic Mayflower sailed from Plymouth to the United States of America. As part of the preparations for 2020, Plymouth’s significant development programme includes a £32 million major re-development of the city’s museums and galleries, a major new rail station scheme and £4.17 million coach hub, plus a £40 million major retail development to extend Drake Circus shopping centre. UKinbound’s Annual Convention, therefore, will be a high profile trade event to highlight the city’s expansion and restoration to fellow travel and tourism colleagues, as well as a prime opportunity to generate business opportunities. The key message Conference Plymouth wants to convey is “Plymouth is under 3 hours from London by train and with flights into Exeter Airport in under an hour, why not consider Plymouth, Britain’s Ocean City to host your next event.